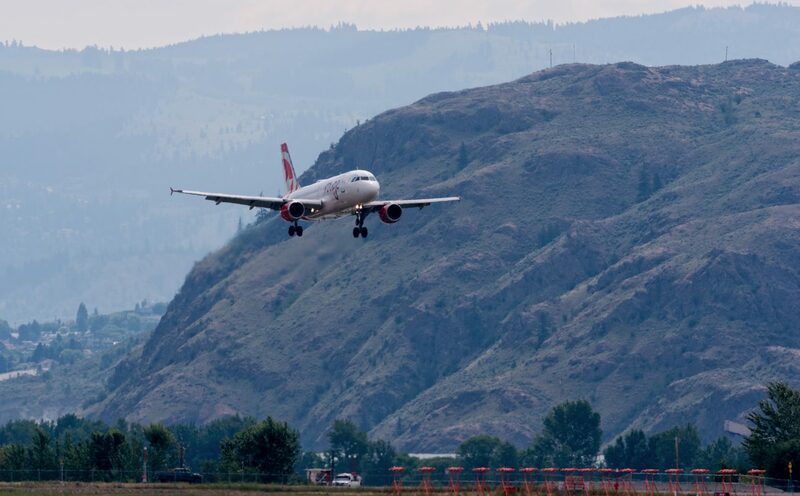 Kamloops Airport has had an amazing year of growth in 2018, surpassing 2017 by 10.6 per cent and marking the best year for passenger numbers in the history of the airport. December 2018 was the best month on record for the Kamloops Airport with 35,132 passengers, and October through December marked the highest fourth quarter ever. We anticipate continued growth in 2019, and look forward to the return of Air Canada Rouge direct seasonal service to Toronto in June. Congratulations to Central Mountain Air, WestJet, Air Canada and the entire team at Kamloops Airport on this tremendous milestone. An important destination for year-round leisure and business activity in Western Canada, Kamloops Airport is an economic engine for the province, generating some $75 million in annual economic activity and supporting nearly 900 local jobs.